To be honest, I have never owned anything like this little amplifier before, and I had many. You need to pair it with truly high-end gears. Do not make a mistake to hook up with a $2000 value speaker. I hate to describe my gears, but if I need to, I would say, I have never heard that much information from my favourite musics before. Like my speakers were placed behind curtains. With this amp, I was able to hear everything iwas printed on my recordings. I paired with my Monitor Audio GX300 speakers, and the source was a Cambridge Audio 851 dac-cdplayer. Cables were Acoustic Zens. It is a true high-end contender. Just pure music, nothing else. I wish to have the money to try they higher models. One of the slickect truely made in German integrated amplifiers. 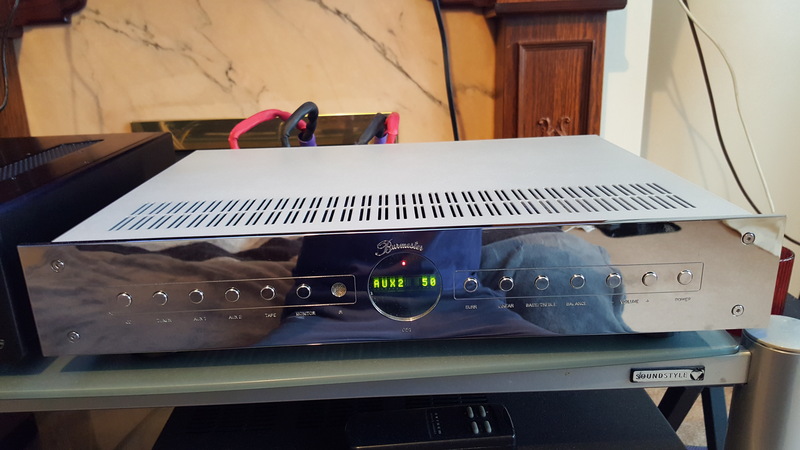 Recognising chrome looks and and a true fully balanced integrated amplifier. Tone, controls and amp in function, to be used as power amplifier.